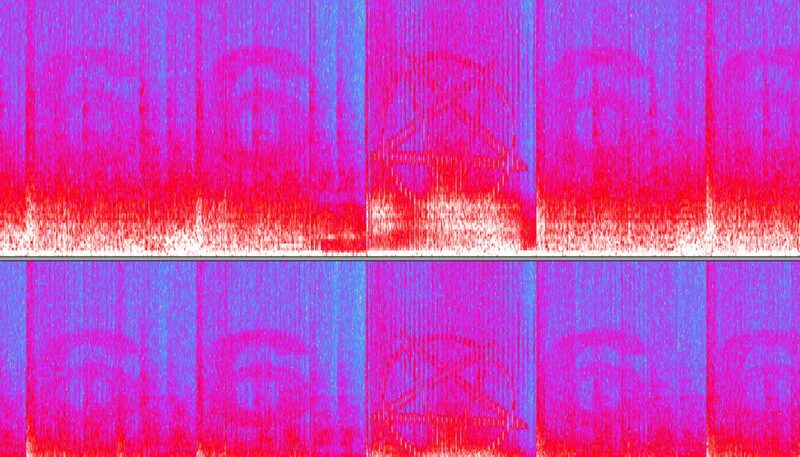 Hidden images have been found in the soundtrack of the new Doom game. 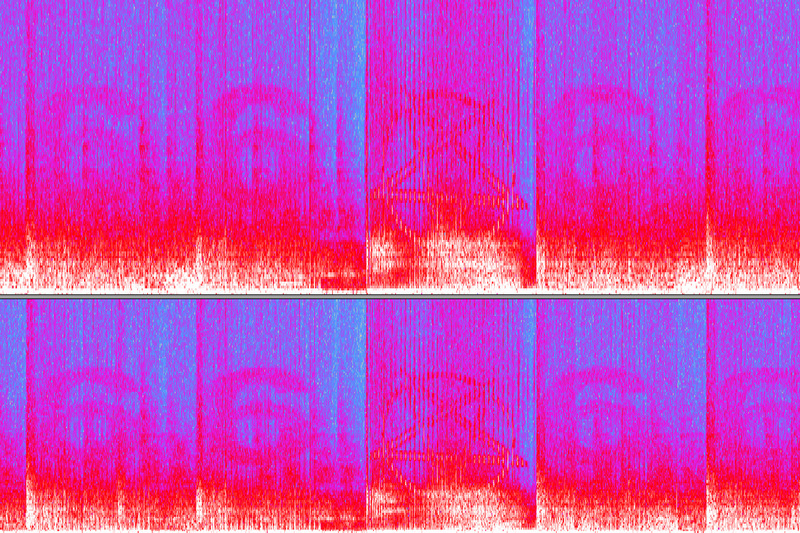 So far the above image has been found in the track called ‘Cyberdemon’. The image which shows ‘666’ and a pentagram was found by Reddit user TomButcher. The composer of the Doom soundtrack Mick Gordon showed a teaser of the hidden imagery in the video below (3:29). Now I can’t help but wonder where he might have found inspiration for this. Could it be that he followed the whole “11BX1371“ thing? I have reached out to him for a comment, and will update this post if I hear back from him. Either way it’s pretty cool that these kind of things are gaining in popularity. It certainly adds another dimension to different artforms (music, games, videos). Aphex Twin had images in his tracks way before 11B lol. Lots of his tracks sound fucked, but its because they’re sounds constructed into visual patterns. Obviously got mad skills to think that way.